Love is payed with love! THANK YOU! 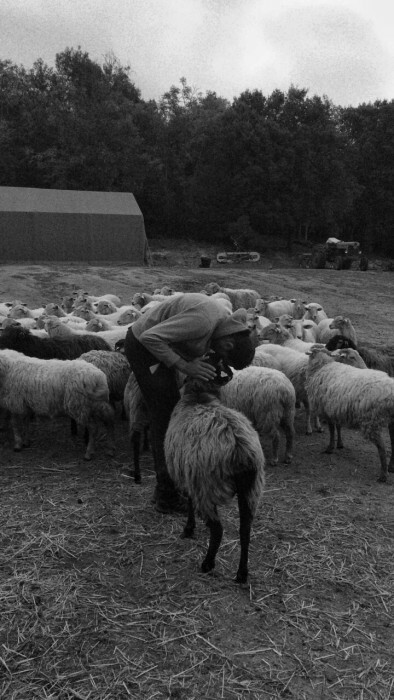 We'll hug the sheep, massage their necks and scratch their ears for you. And, if you wish for it, we'll send them a message in your name. THANK YOU! You're all cordially invited to Circus – Granja Familiar whenever your tight schedule allows you. You'll be able to dedicate yourself to learning the who's, how's, when's and where's of the 'Sheep-life'. ¡Recompensa apta para hipsters y amantes de la naturaleza de postal! 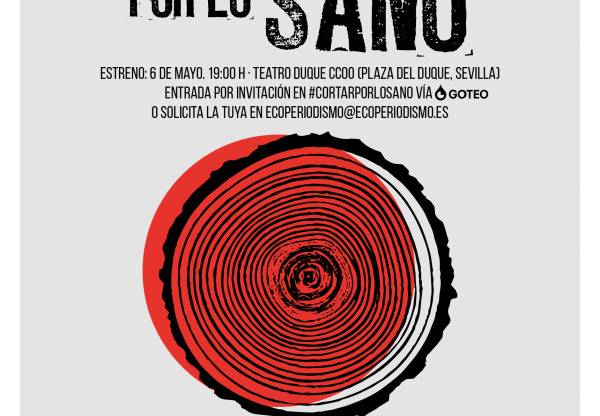 En Circus recompensaremos tu donación con una jornada compartida con artistas locales (música, performance e intervenciones plásticas) mientras pruebas nuestro queso maridado con sidra. THANK YOU! By either delivery or come to pick up at the farm, you can get your Circus - Granja Familiar tote bag so as to take us with you every day remembering that you are a fundamental piece in the realization of this project. *We pay the shipping fees inside de UE. **If you come to visit us, we'll invite you to a cup of thyme infusion while you see the way we work. Sin paseos y directo al grano: pasa por Circus - Granja Familiar a recoger 1/4 de queso de leche cruda de oveja con una maduración mínima de 3 meses. THANK YOU! 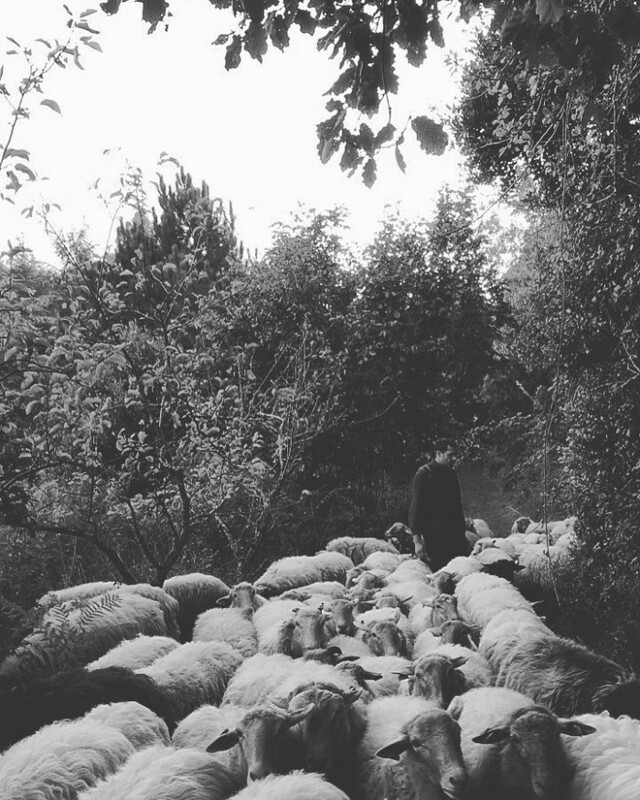 Draw your life path while walking and join us in half day of theatre-free sheepherding. Put on your worn out shoes, prepare a backpack with water and your favorite picnic, open up your eyes and bring along the willingness to disconnect from the dairy hustle and bustle. 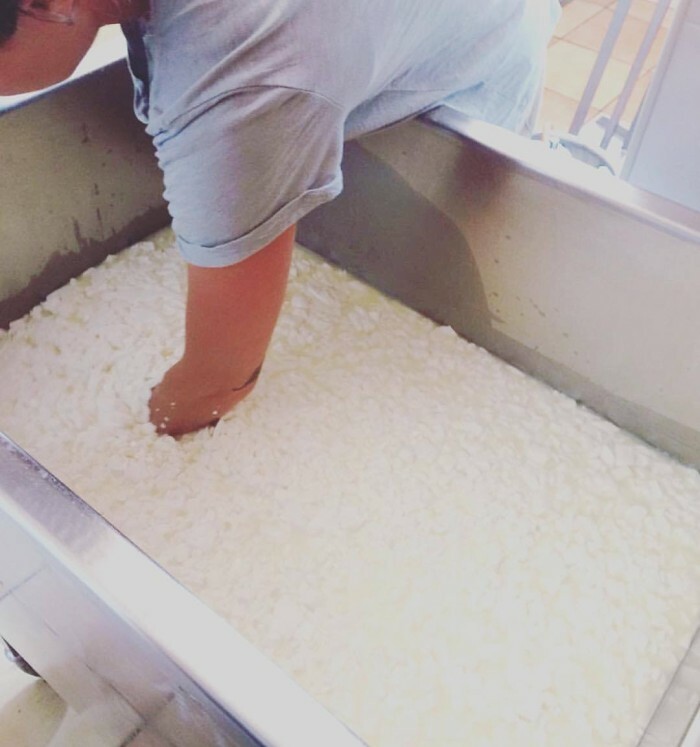 Take 1/4kg of raw sheep milk cheese to enjoy your well-deserved rest. THANK YOU! 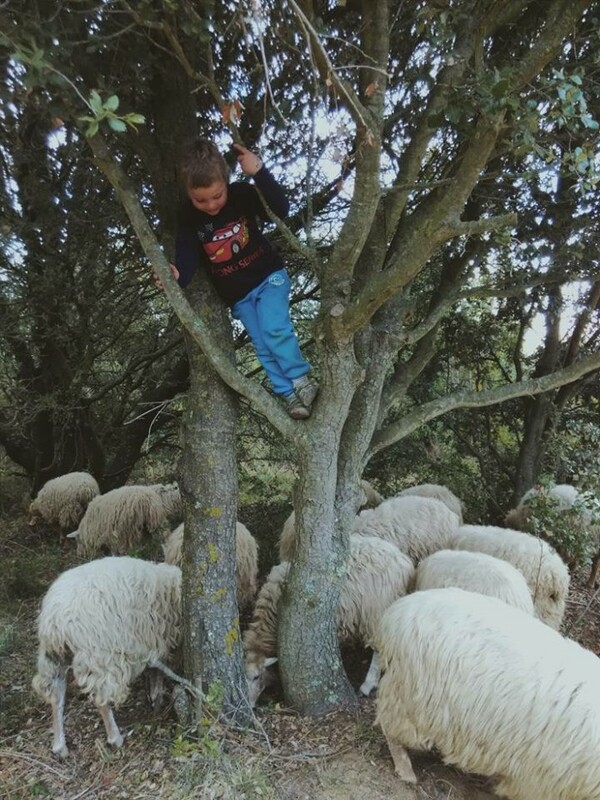 We invite you to meet Circus - Granja Familiar when your senses guide you towards us searching for artisanal sheepmilk cheese. Sniff around the sheep logistics and carry half kilo matured raw milksheep cheese. *If you can't come, we pay the shipping fees inside Spain and Balearics. THANK YOU! 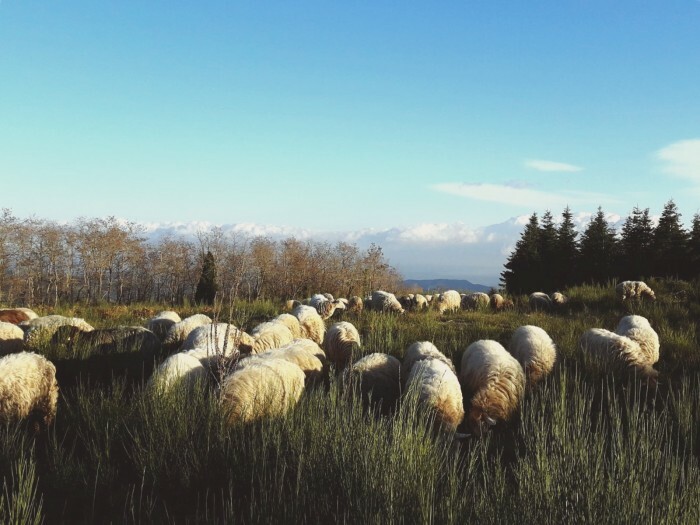 Escape from the cities constipated rhythm and wake up your ancestral instinct by spending half day sheepherding around the catalan forest. On your way out, don't forget to grab your Circus - Granja Familiar 2019 calendar! Where there's a wish, there's a way. THANK YOU! 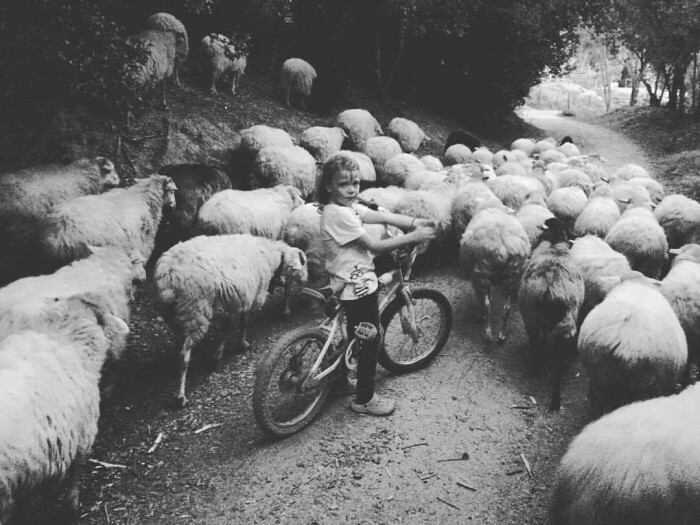 Dare yourself to some off-road sheepherding in the depths of Les Guilleries. Alongside the herd we'll walk around a natural environment that wraps up your soul and feeds your senses. You don't need to bring a safari costume, online a backpack with water and food to refuel. 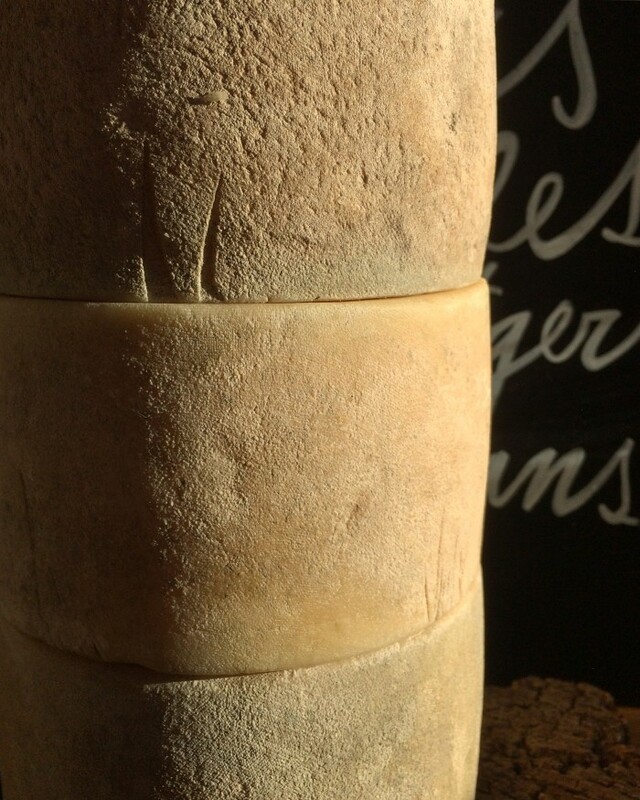 Don't take the road back home without grabbing half kilo matured sheep milk cheese! Reading and herding, lots of understanding! THANK YOU! We know, times flies by and walking around gravel roads can be tough: don't you worry! Come to meet us at Circus - Granja Familiar, we'll talk about ruminants and forests, about cheese and land. Take a rest, inhale, share our cheese with us and on the way out take the book "Formatges dels Pirineus" dedicated and signed by its author's Laia Pont and Natalia Nicolau. Las calles de Barcelona te enamoran, su comercio de proximidad alimenta tus días y descubrir quesos producidos y ofrecidos como pequeñas joyas te regocija el alma: he aquí tu recompensa. *Una donación equivale a 1 cata para 2 personas. Fecha a convenir con la Formatgeria. THANK YOU! Relaxed, come and treat yourself to a forest treatment with the herd. Spend a day roleplaying as a shepherd. Stalk your backpack with water and nourishing food, put on adequate footwear and discover that busy life also exists outside the subway. Attention! Don't leave behind your 65 x 30cm sheep skin rug when leaving! *If you can't come, we pay the shipping fees inside EU. Circus - Granja Familiar emeritus sponsor! THANK YOU! Treat yourself to a herding day with us. When leaving take a complete farming batch: a 65 x 30cm sheep skin rug, 1 kilo raw sheep milk madurated cheese, Circus - Granja Familiar 2019 calendar and the farms tote bag. We will record your name on a sheep's cowbell! *We pay for the shipping fees inside de EU. Circus super godfather! THANK YOU! Come to visit us when your body asks for a break. Doors are open and sheep are focused. 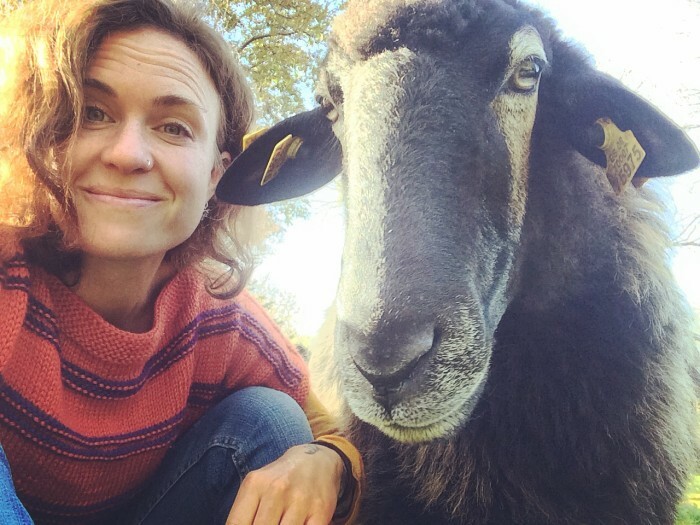 Your generosity we'll be rewarded with all the herding days you wish, a big sheep skin rug (90 x 70cm), the farm's 2019 calendar and our tote bag. 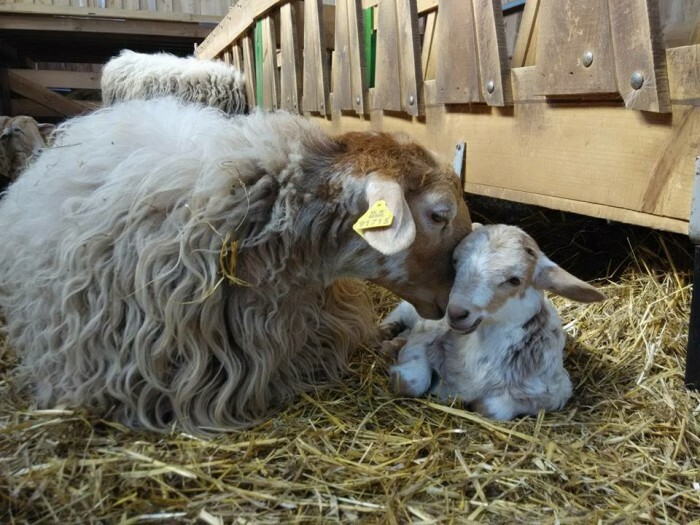 When its lambing time and nice weather stands on our side, we'll share a lamb barbecue at home. We will record your name on a sheep's cowbell! 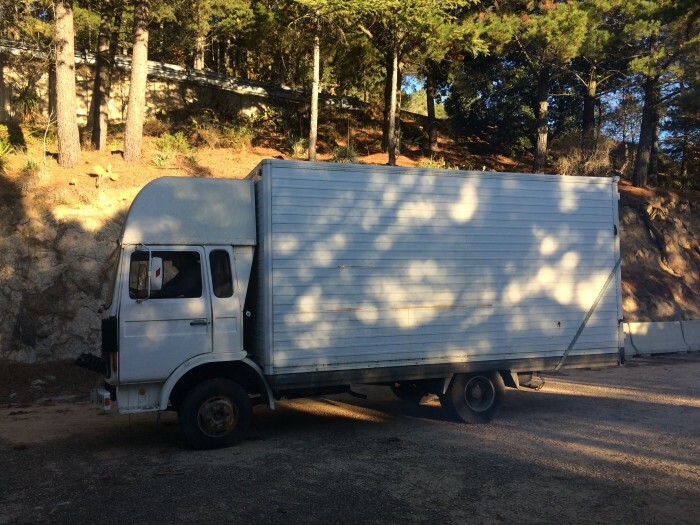 Our wish is to transform a truck into small-scale creamery in order to elaborate our products within the farm. 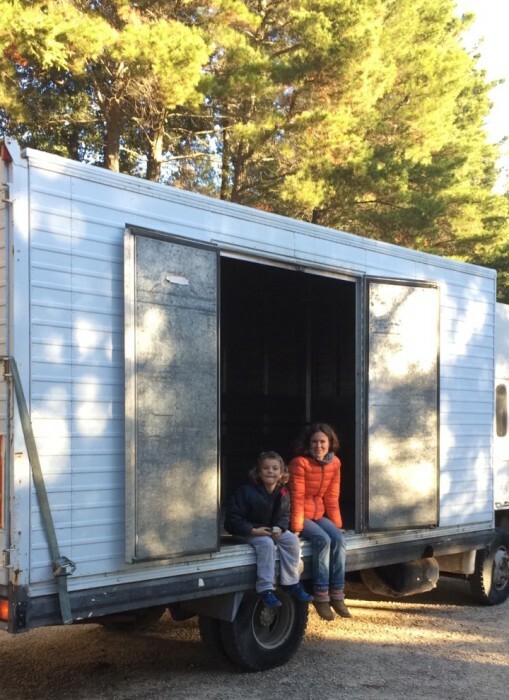 Light truck with a 4.80 x 2.30 x 2.30 meters box to be transformed into a workroom. Material needed for processing milk: 150lt. inox iron double boiler, press, inox iron working table. All the material will be second hand. Sanitary panels and insulating material to cover up the truck’s interior walls, ceiling, windows and doors, according to health regulations. Plumbing material to supply the workroom with water. Material needed for the construction of the biological purification system. 150lt capacity inox iron storage tank. Biological purification system for the creamery’s gray water that includes the project, construction management and legalization. Análisis y gestión del proyecto de la depuradora por parte de terceros para su legalización. 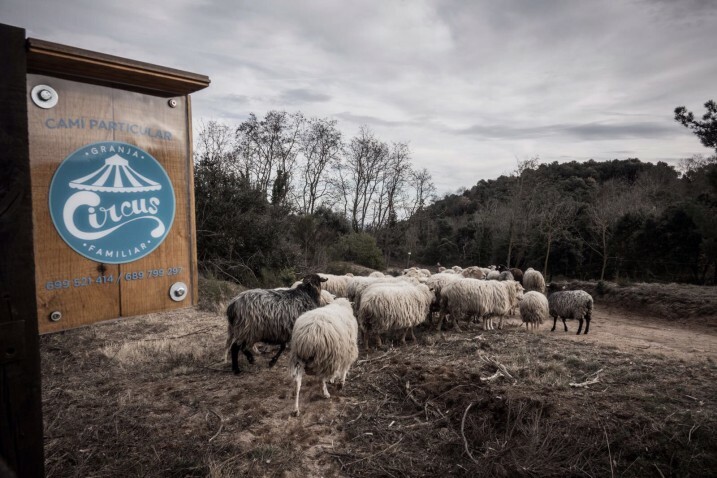 We are, since 2015, an active farming family who is herding a flock of Latxa sheep within a natural environment situated between the Montseny Mountains and Les Guilleries (1.000 meters over sea-level). We work in an organic and sustainable way and the rhythm of our work is marked by the animal’s life cycle and conditioned by the seasons of the year and its impact on food availability. All the buildings (stable, tents for material and accommodation for volunteers) are functional and can be taken apart, moved and eventually reused without leaving footprints on the previous location. 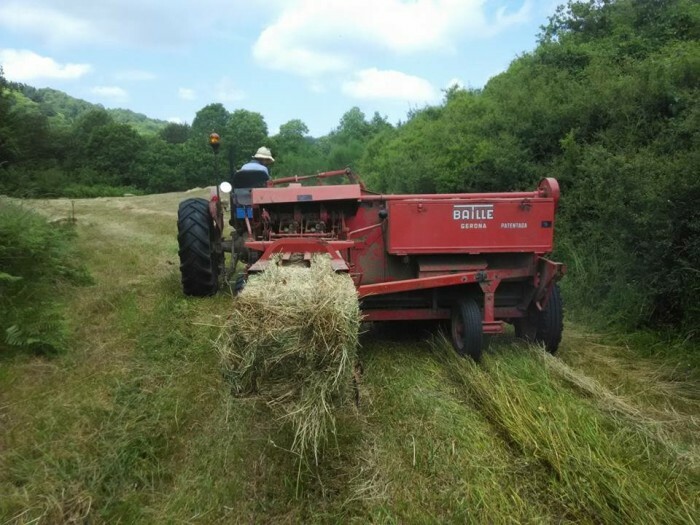 Our farm is the excuse to live the way we chose: in an organic and sustainable way, with social conscience and defending our natural environment. The herd is the center of all our activities. They are sheep that life a sheep life. 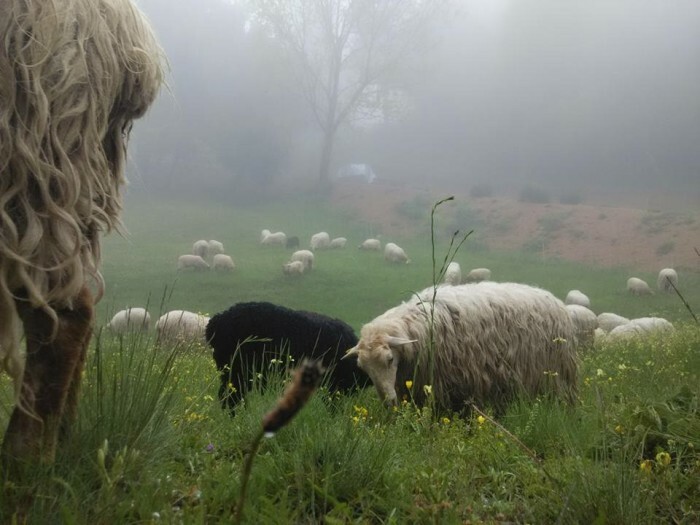 Since their vital cycle is tied to the season’s natural passage, all matters connected with their well-being depend on the environment and our accurate intervention as shepherds. This campaign’s goal is the piece that firms up the work we are already carrying out on our farm: creating an artisanal dairy with reduced environmental impact. • Proposing a versatile and low cost workroom, sticking to the current health regulations. 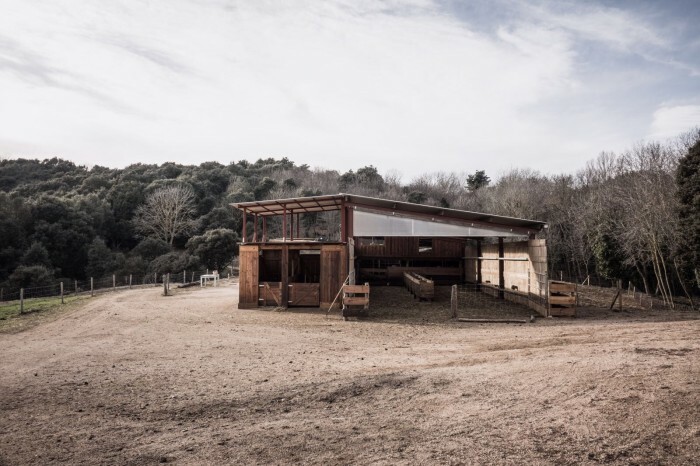 A dairy integrated in the environment, energy-saving and that can be moved. • Working in closed circuit, controlling every aspect involved in the food production (from the forage that feeds the animals to the commercialization of the food resulting from the milks transformation). • Working with high sanitary and nutritional quality raw milk, so as to offer safe, beneficial, unique and land-representative food. • Defending small scale farming as a necessary model for the land’s sustainable management. • Prioritizing the herd’s welfare: animals that live according to their nature, in good health, well-nourished and in the accurate conditions according to their needs. • Working with common-sense postulating the triad human being – animal – nature as the only possible symbiosis for the project. • Promoting a meeting space for the exchange of experiences. • Being good communicators of small-scale food productions. Emphasizing the exhaustive control and the high responsibility that producers like us have over their whole food production chain. • Being a mirror for young people interested in farming: this is a viable job that gives is pleasure above the sacrifices it demands. This project’s primal motivation was curiosity: wanting to find out what the next learning in relation to animals, nature, nourishing, territory and their special features would be. 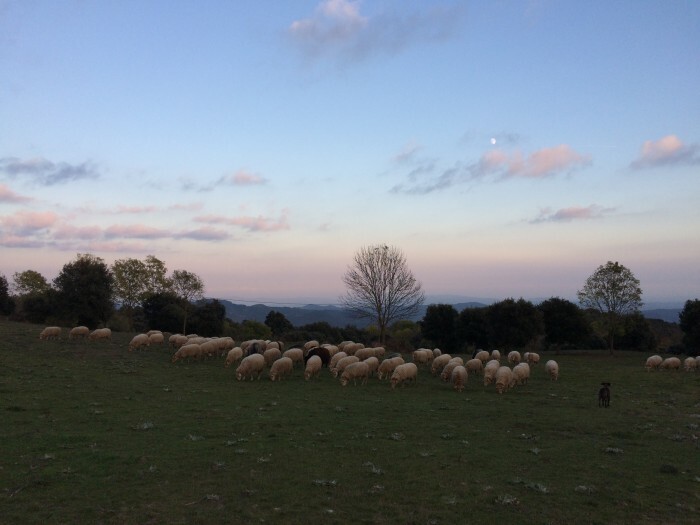 And so, we ventured into making real a Basque sheep milk herd in the Catalan woodlands. The project’s target group is, in first instance, everyone that from his geo-spot holds and defends small scale food production models. We are talking about a project that has a direct impact on the area that surrounds it in an immediate way, but that also is, in the end, another node in the ideal food model that we are knitting together along with other enthusiasts. The mobile dairy construction is of a matter regional interest since they are no precedents of a workroom with such characteristics: mobile, versatile, according to health regulations, with reduced environmental impact and built in a consequent scale with a production that respects environment, animals and consumers. 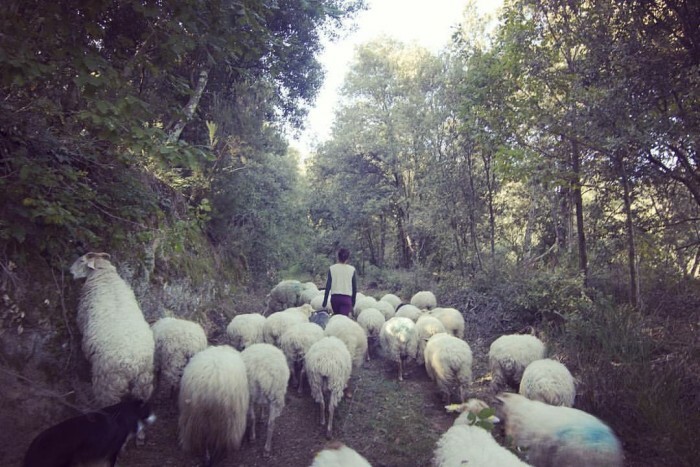 In 2013 we decided to learn about sheepherding in Arantzazu’s Artzai Eskola in the Basque Country. 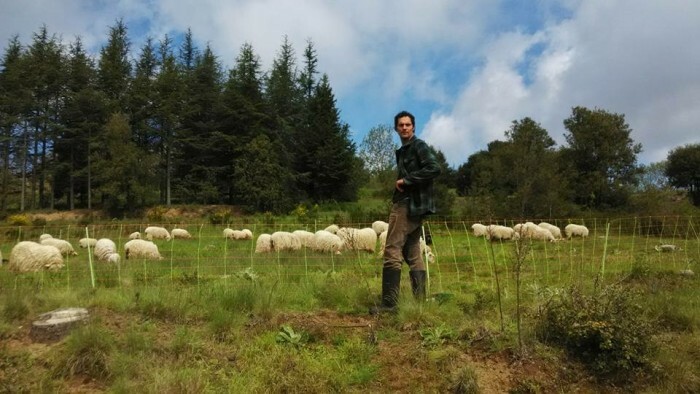 We paused our life in Catalonia and in Basque boundaries we combined studies, cohabitation with a local shepherd’s family and farming trainee in Pikunieta Baserria and visits to diverse projects in the Basque Country and in the French Basque Country. 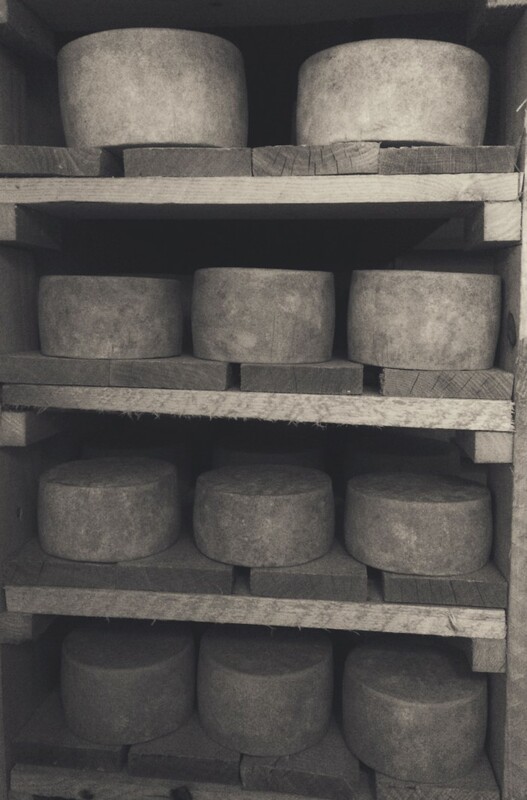 Back in Catalonia we studied cheese making. In our dairy work, everything we learned in theory about animals is a tool that needs to be adapted to the requirements and the needs of our herd in particular in our particular territory. Meticulous observation and working in detail are the keys of viability. Visiting different farms allowed us to observe which aspects we would need to consider when projecting our own dairy. There are dairies build inside recycled ship containers. The fact that we chose to build ours on a truck, gives us more independence in relation to its purchase and to the possibility of moving the workroom with the need to contract any external service. 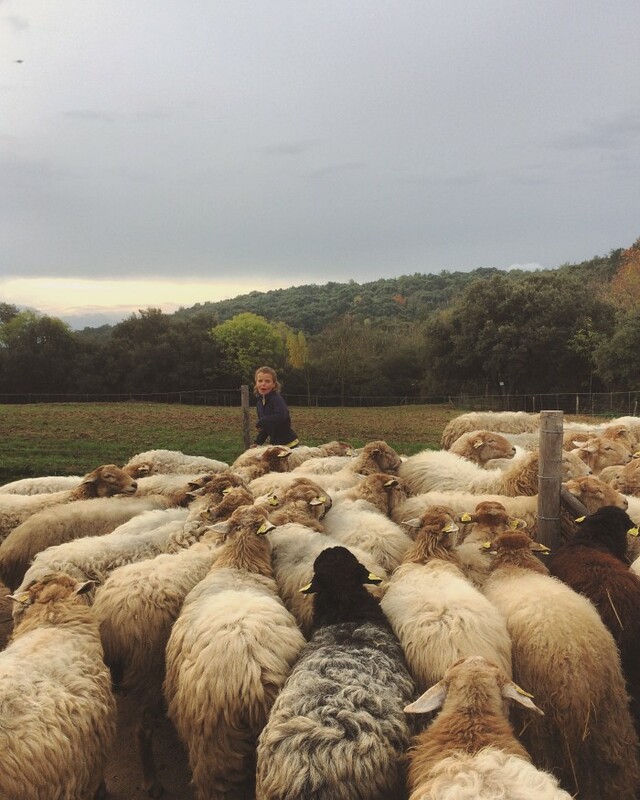 The project’s team is Albert Masó Coll and Yasmin Recht Rasillier, sheep shepherds and artisanal cheesemakers. 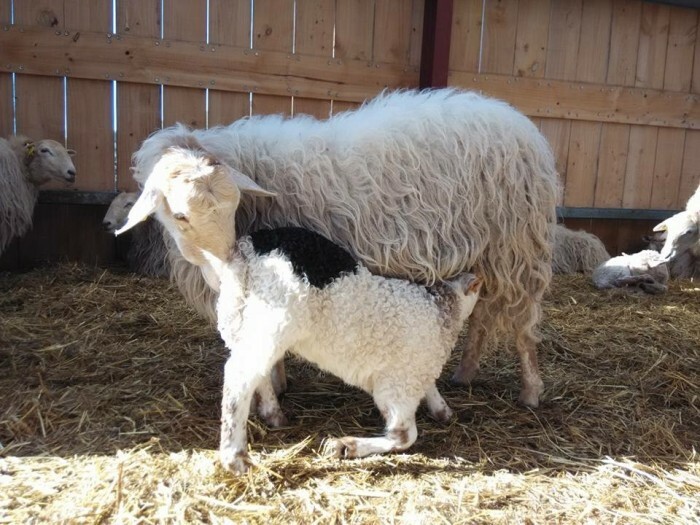 Our farm has a stable for the herd and two small stables for the ram and for separating the weaned lamb when it’s necessary. 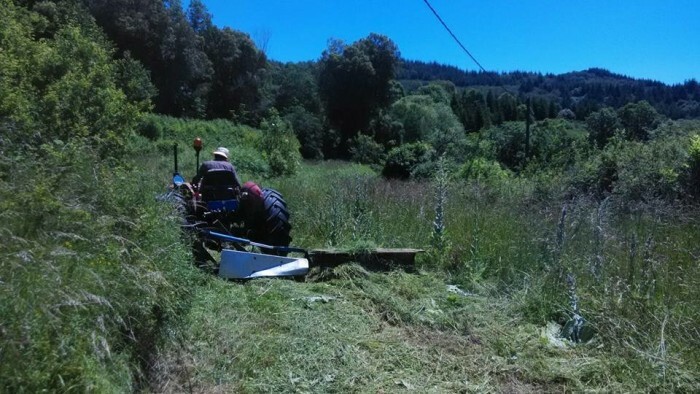 There is also a tent for machinery and another to stock forage. There are two caravans to host friends and collaborators. The truck is the last infrastructure we need. 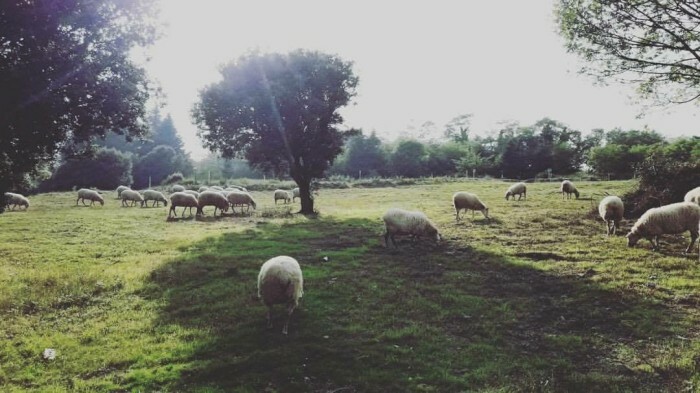 We take the compromise of regenerating the natural environment we live in, following nature’s cycle and the needs of the herd in order to make the animal’s health more powerful and to increase land’s fertility. We are sure that this small-scale familiar farming model is viable and therefore we are open to sharing our experiences to nourish each other. We commit to maintaining our “open doors” politics by sharing knowledge and by forging a common exchange web with other enthusiasts involved in projects that share our values. We take the compromise of producing quality over quantity. We take on the commitment of making healthy food, with flavors and scents given by the land, promoting with direct sale the vital importance of the relationship between producer and costumer.